You are here: Home / Restaurants / Restaurants in Korea / My Top 13 Best Seoul Restaurants – from Humble to Fancy! My Top 13 Best Seoul Restaurants – from Humble to Fancy! 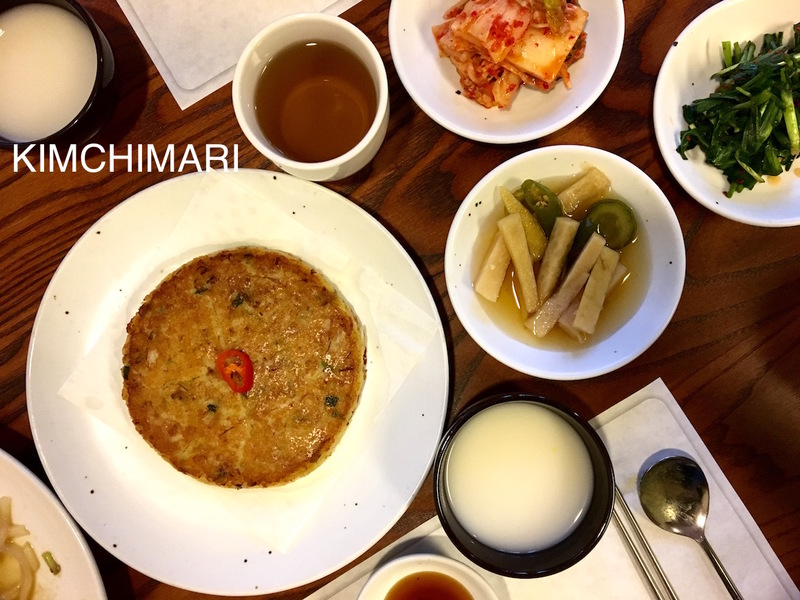 Top 13 Best Seoul Restaurants (and Seongnam)! 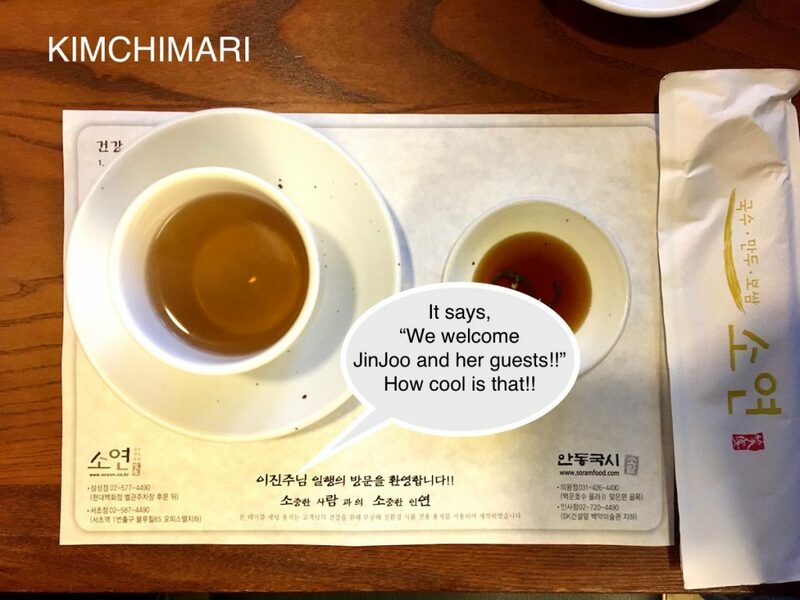 Or should I say JinJoo’s top 13 FAVORITE Seoul restaurants?? But however you want to call it, these are just simply the Best Seoul Restaurants in my opinion. Please note, the listing is in random order as I find it almost impossible to rank these restaurants together as they are quite different. Recently, Stay.com contacted me letting me know that they are ending their service end of this month. And they were nice enough to let me know that I could save my guide for best Seoul restaurants which I wrote for them few years ago. So then it got me thinking that my readers may also enjoy having them on my site. I have posted a few times before of the restaurants I that I have visited but I always thought about consolidating all those in one page so that you and I (haha) have everything together here. These are my favorite restaurants that I love to visit EVERY TIME I go back to Seoul. These are no frill, mostly humble Seoul restaurants that have been my family favorite for years and years (sometimes over 30 years!) and some newly discovered ones too! So many restaurants come and go these days but I am quite sure these restaurants will be around for many more years to come. Most of these restaurants don’t even have any websites because they know that customers will come for their fabulous food no matter what. So I will either include just the address instead. Here’s my must-visit restaurants list for the times I go back to Seoul. Woo lae oak (우래옥) since 1946 – The founding owner was my father’s good friend, now their children took over the management. True, authentic northern Korean style bulgogi and naengmyeon. They have sister restaurants in LA, DC and NY. Simply delicious food with class. 서울 중구 창경궁로 62-29 (62-29, Changgyeonggung-ro, Jung-gu). Big crowds on weekends. Pro Ganjang Gyejang (프로 간장게장) since 2012 – I rarely like franchise restaurants but this is an exception. I have gone to many Soy Sauce fermented Crab (Ganjang Gyejang) places all around Seoul but I have not found one that’ s better. 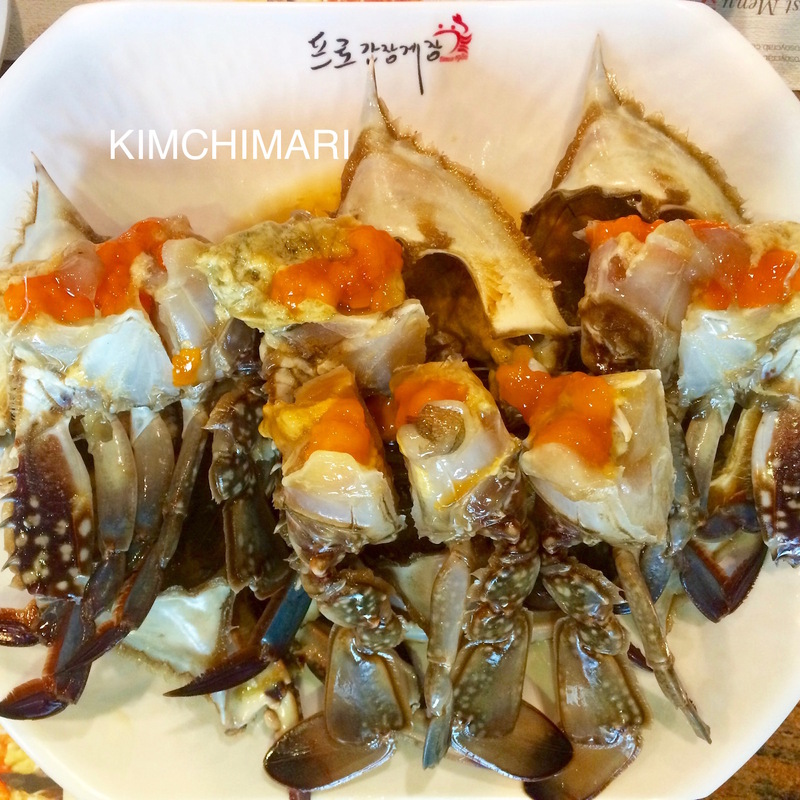 Always consistently yummy crabs without the fishy taste that so often Ganjang Gyejang can have. They are franchise restaurants in Japan and China. 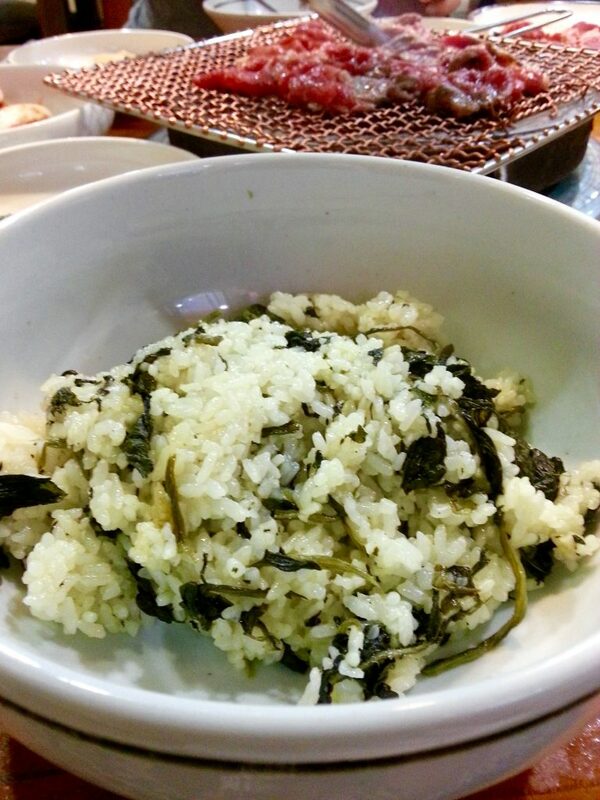 Gondurae Jip (곤드레집) – Gondurae Bap is cooked rice with Gondurae namul. This is a must try dish. They serve real wood charcoal bulgogi BBQ at your table that is just amazing. One of my most favorite places to eat. Quite crowded but they have fast service including even valet service. 서울 서초구 청룡마을1길 1 (1, Cheongnyongmaeul 1-gil, Seocho-gu). 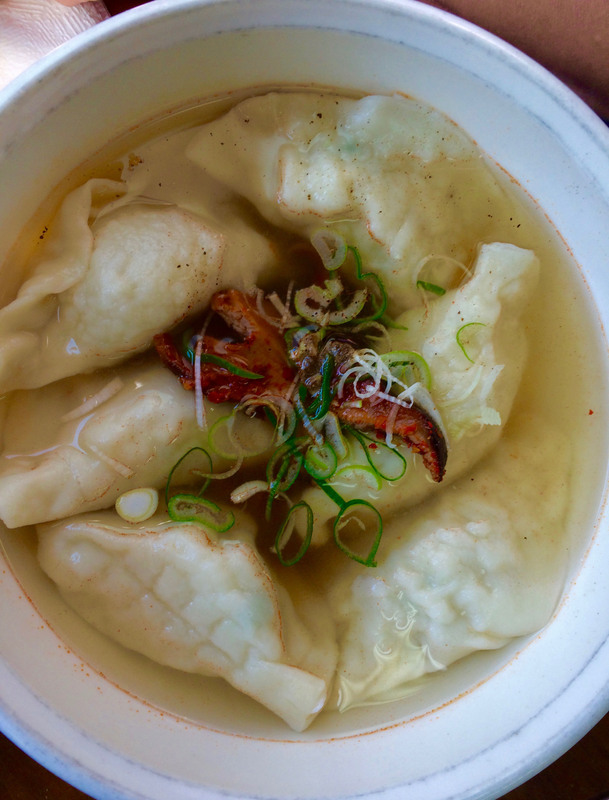 Jonny Dumpling – Great hole in the wall kinda place (at least the original spot 😉 ) but with the BEST Chinese dumplings ever. They have become so popular that there are now 3 locations within the area of Itaewon and each of them have different off days so there’s always one open any day of the week. Order their Gunmandu 군만두 and you won’t regret it. Balwoo Gongyang 발우공양 – One michelin star rated vegetarian Korean Temple Food restaurant with authentic tastes but with a modern flair. Individual rooms and their impeccable service makes this restaurant visit a special treat. You can read all about my visit in my Best Korean Temple Food Restaurant post. 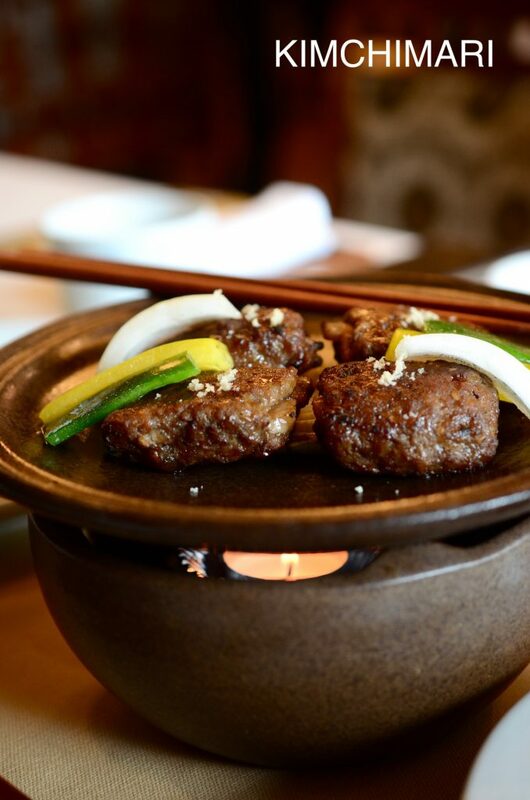 Jihwaja 지화자 – Korean royal court restaurant serving foods that were exclusively served to the King and his royal family. 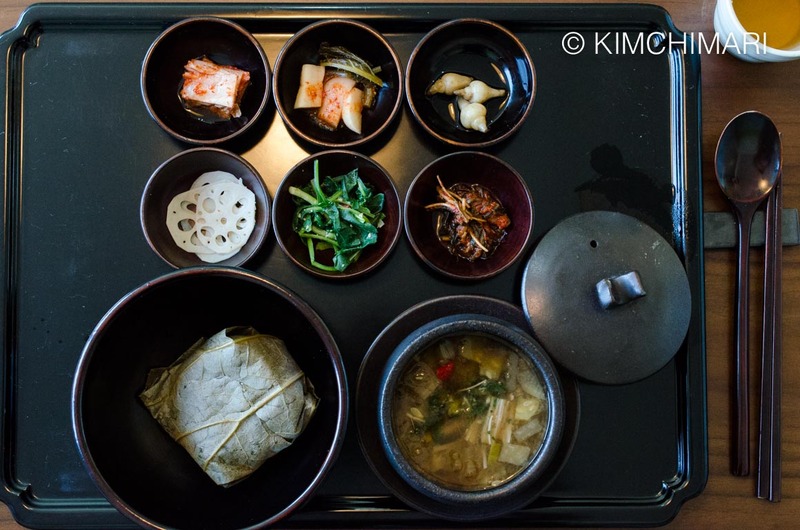 Korean royal court cuisine is mainly focused on two things – taste and promoting the health of the royal family. So Korean royal cuisine considers the medicinal properties of all foods prepared. See my previous post on Jihwaja for more info on this restaurant. Listed in Micheline Guide 2017. 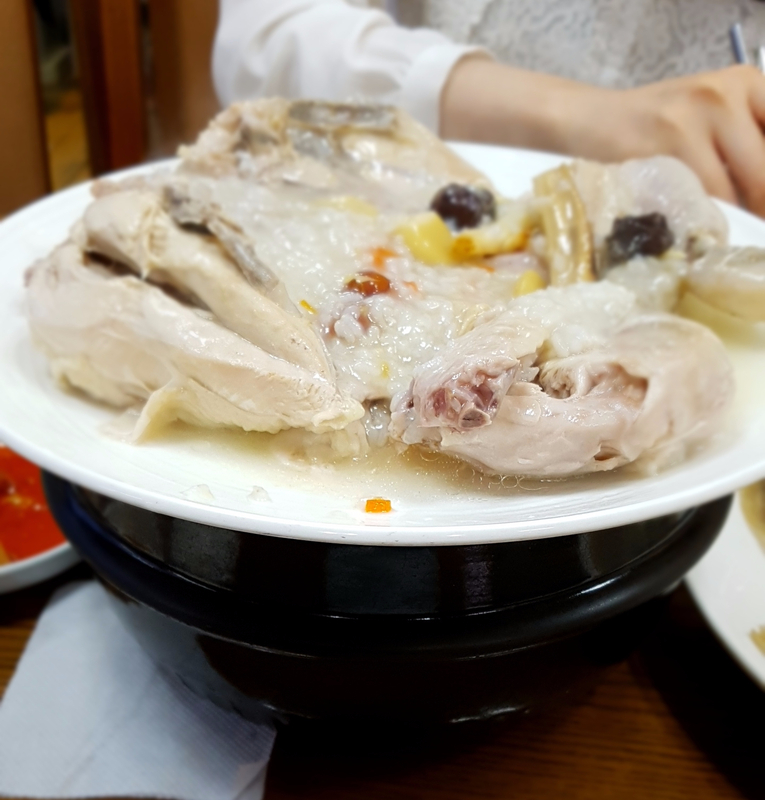 Jaha 자하 – I discovered both Jihwaja and Jaha restaurant thanks to my friend Insook. Jaha has been making Mandu from recipes passed down from grandmother to owner’s mother. 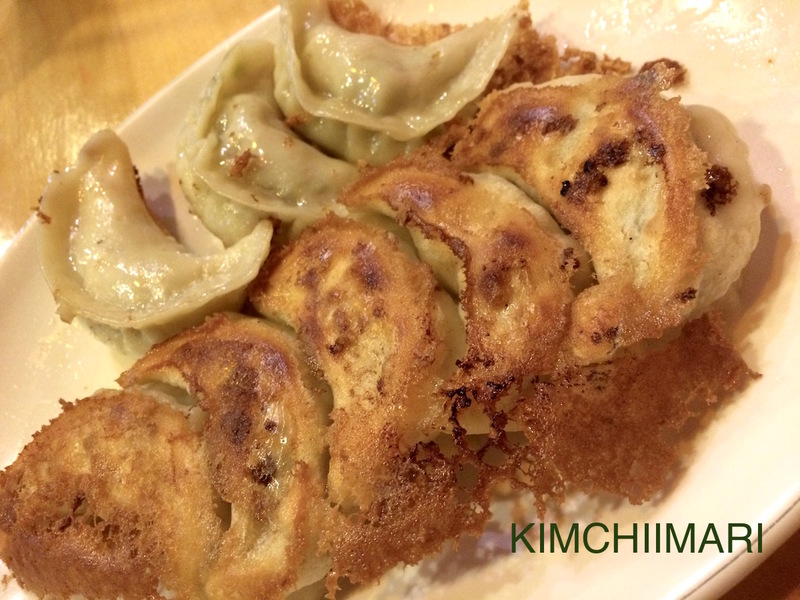 This Seoul style of dumpling is very different from the rustic Northern style that’s full of kimchi flavor. Most of the manudus burst with mild flavor combinations of meat and vegetables. 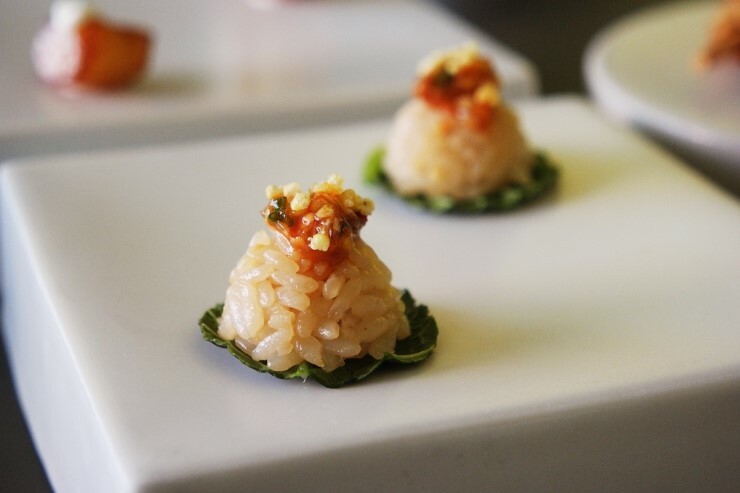 Each Mandu come in different shapes and stuffing that are elegantly presented every time. They also sell frozen mandu too! More at Micheline Guide 2017. Well, there’s still so much more but I think I will stop here for now. Hope you enjoyed this list and please share it with anyone you know who will be visiting Seoul or lives there. 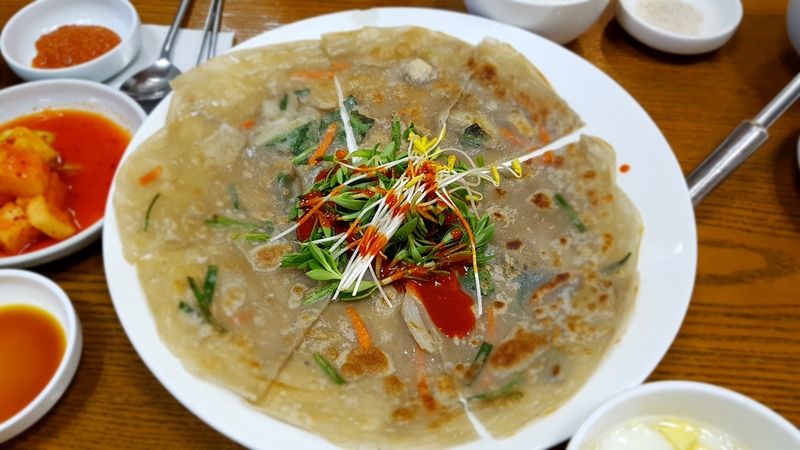 I got a business trip to Anaheim in a few weeks and wanted to see if you have any recommendations for korean restaurants. I plan on going with coworkers. Thanks! Oh wow!! What are the chances?!! Thank you so much for sharing that. Yes, 필동면옥 is the best, isn’t it? Too bad so many of these classic restaurants are disappearing everyday..